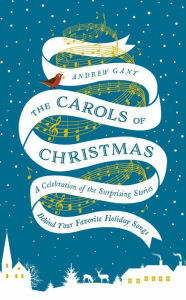 The Carols of Christmas- A Celebration of the Surprising Stories Behind Your Favorite Holiday Songs by Andrew Gant is published just in time to usher in the 2015 holiday season. This quaint hardcover book features the historical back grand, as well as selected black and white reproductions of vintage holiday art as well as lyrics and music for twenty well know songs. 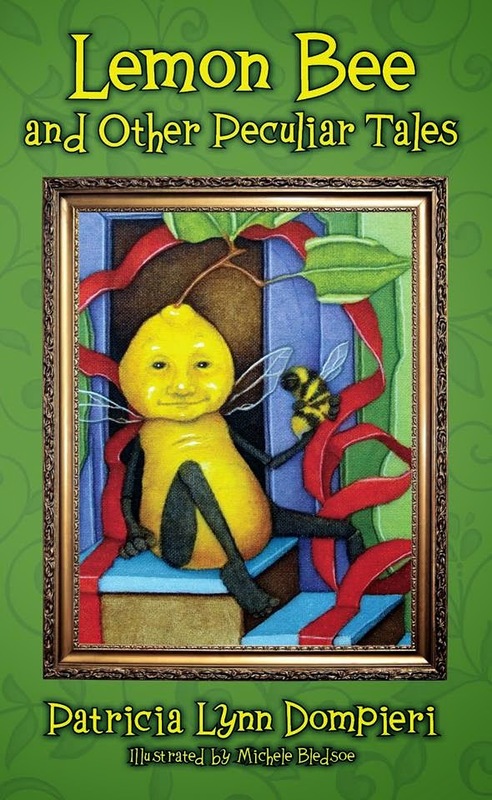 Each chapter is dedicated to a particular song, including Jingle Bells, O Holy Night and the Twelve days of Christmas. In addition to the musical lyrics and vintage illustrations, an extensive historical background on the song's origins is provided for each song. This book makes the perfect stocking stuffer for history enthusiasts, choir members as well as anyone who enjoys folklore and Christmas stories. It shouldn't come as any surprise that these stories are of varied origins, cultures and even faiths. While it is published by a Christian book publisher, much of the material is secular and not specific to religion. Nevertheless the references to Epihany, Holy Innocents and St Steven are most familiar with Roman Catholics and Lutherans. This gives the book a quaint authentic touch that will make many readers feel nostalgic around Christmas time as Christmas day is for some, the only day they attend Church or Mass. I can imagine this book would make the perfect resource for a grade school book report on the Holidays or Christmas Carols. It would also make a perfect gift for a music teacher or choir member. This book is certain to give the reader a more enlightened background on music they have heard at Christmastime since childhood. Age old carols will take on a new light after reading this book. As a blogger for Booklook I received a copy of this book published by Nelson Books and imprint of Thomas Nelson publishers.